UPDATE: You can preorder the combo pack on Amazon right here: Super Smash Bros.
Nintendo is pulling out the big guns for the upcoming Super Smash Bros for the Wii U title coming this winter. The video game company will be releasing a handful of new accessories, specifically designed for the release of Super Smash Bros, including an adapter that allows players to use their Gamecube controllers on the Wii U and a special edition controller. The adapter, simply called “The Gamecube Controller Adapter,” was announced three weeks ago. 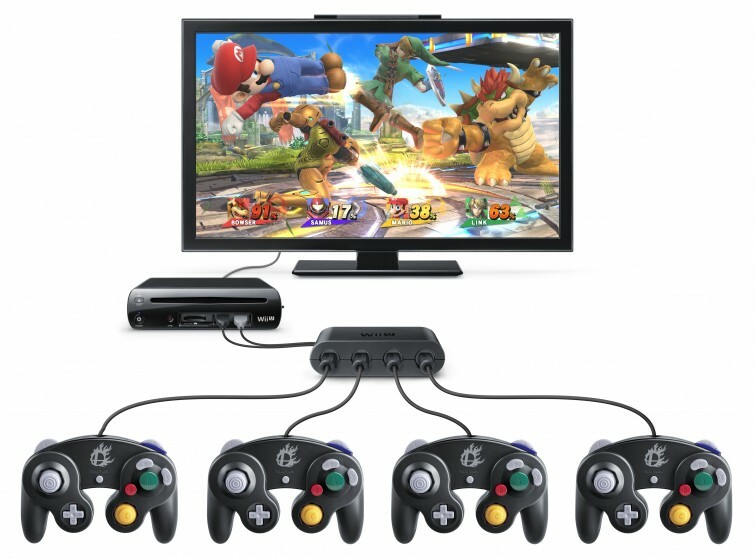 It will connect to the Wii U console through its front two USB ports and will allow users to plug in four Gamecube controllers at a time. At that time, only a black controller was shown which had the Super Smash Bros emblem designed on the front. 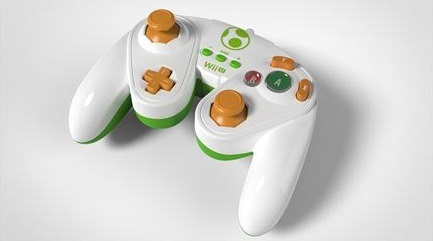 This controller acts as a Gamecube controller and plugs directly into the Wii U adapter. Now, three other special edition controllers (Mario, Yoshi and Princess Peach) will be available to purchase separately. These three controllers were developed by Performance Designed Product but were officially licensed by Nintendo. 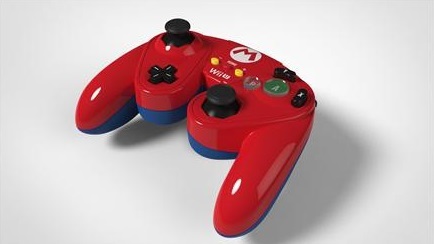 Unfortunately, they all seem to have a glossy finish, unlike the Smash Bros edition controller. Instead of plugging into the Wii U adapter, these controllers will instead plug into the Wii Remotes, similar to the Nunchucks and Classic Controllers, making them essentially wireless. The Smash Bros controller will be sold for $29.99, the Performance Designed Product controllers will be priced at $24.99 and the adapter will be priced at $19.99. A bundle will be available for $99.99 that includes Super Smash Bros for Wii U, the adapter and Super Smash Bros controller for a $10 savings. Super Smash Bros for Wii U will be released this winter. You can preorder the combo pack on Amazon right here: Super Smash Bros.